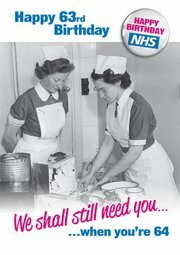 On 5th July it will be 63 years since the NHS was founded. It's even more important to mark the birthday of Britain's most popular institution this year, as we face the potential dismantling of the NHS in the form of Andrew Lansley's Health and Social Care Bill. Please RSVP to stay informed as more events are announced. 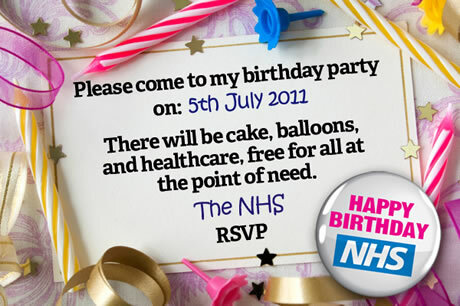 Holding an NHS party is a great way to get more people involved in the campaign. Here are some ideas – and be sure to add your event to the map. The Health Bill will shortly go to the House of Lords. Let the Lords know what we expect of them.